This mint green backpack with all over panda print is a true must-have for kids (or their parents) who love cute pandas. 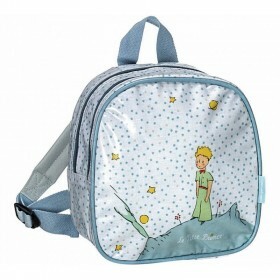 The backpack’s main compartment is big enough for school supplies and a lunch. And the convenient side pockets can fit a water bottle. Thanks to the extra buckle at the front, the adjustable shoulder straps stay in place. 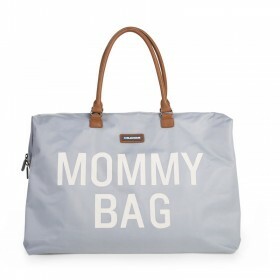 Trust us, diaper bags can be quite fashionable, also for daddy's! And when it comes to style and functionality, we’ve got you covered with this daddy backpack. Be proud and let the world know you’ve got baby stuff in your bag! 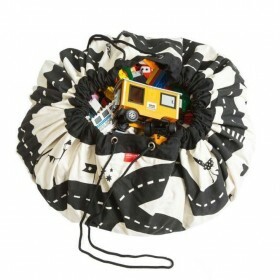 The changing mat is included is this beautiful black daddy backpack. Bag or pencil or make-up case, ideal for carrying in the handbag or backpack, high quality, resistant and at the same time adorable with a beautiful print of pink icebears.